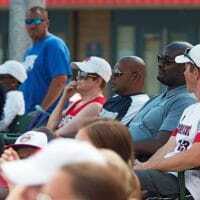 Ballparks of America offers America’s Finest Youth Baseball Tournaments. 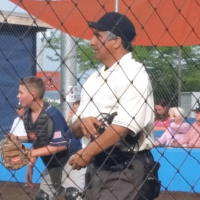 Our goal is simple – to allow 10 to 13 year olds to experience the joy of BFF: Baseball, Friends and Family. Play on mini replicas of five legendary stadiums as you compete with teams from across the country. 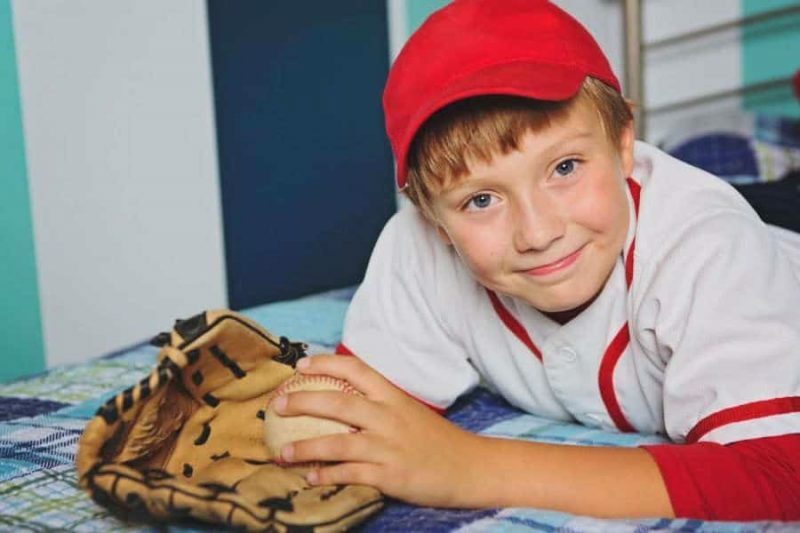 Ballparks of America offers an entire baseball theme park with one of the only residential clubhouses in the nation. Set in the stunning Ozarks Mountains country, Branson was named Trivago’s 2016 Best Value Vacation Destination in America and a Top 25 Vacation Destination by TripAdvisor. Register Now for 2019 Tournaments and Get Special Pricing! Official home of the Babe Ruth League/Cal Ripken Major 70 World Series! Our goal is simple – allow 10 to 13-year-olds to experience the joy of BFF: Baseball, Friends and Family. 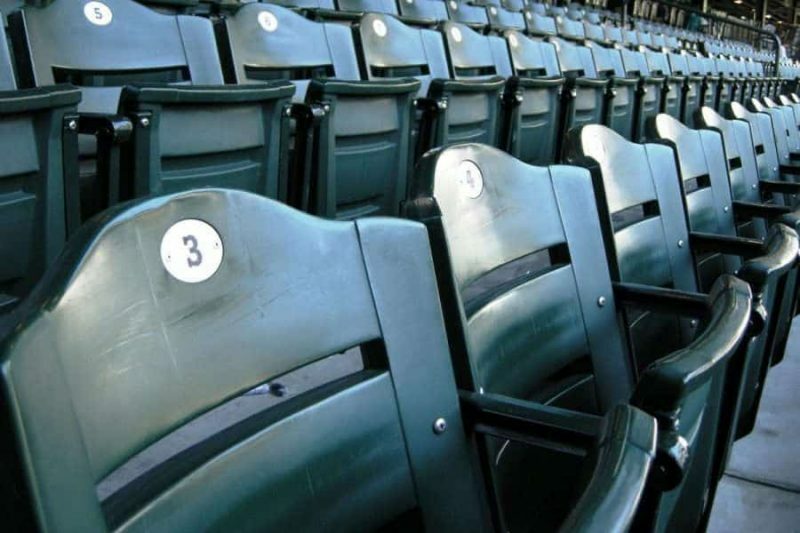 We offer players a chance to play on 2/3-size replicas of five iconic stadiums spanning the history of baseball. We’re one of the only stay-and-play facilities, so players experience a week rooming with their teammates at our MLB-style team suites complete with HD televisions, spaces to hang out and future plans for recreational rooms for off-diamond games. The fun isn’t restricted to the kids either. 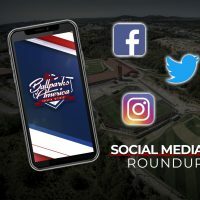 Ballparks of America is located in stunning Branson, Mo., voted Trivago’s 2017 Best Value Vacation Destination in America and a Top 25 Vacation Destination by TripAdvisor. Want to learn more about our facility or have any questions about our tournaments? Todd Yancey, General Manager, and his team are available via email or phone. We welcome your questions and your team with open arms. Players experience a week rooming with friends at our MLB-style Team Suites complete with HDTV, spaces to hang-out and future plans for rec rooms for off-diamond games. Ballparks of America is proud to have Gatorade as a partner. 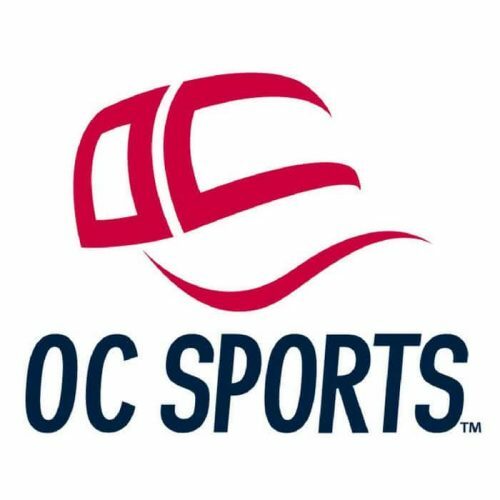 OC Sports is the official head gear of Ballparks of America. Rawlings is the official baseball of Ballparks of America. 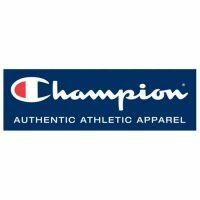 The official athletic apparel of Ballparks of America is Champion. HiCast Sports Network provides streaming for tournaments. Masterbuilt is the official grill and smoker of Ballparks of America. Herschend Family Entertainment is the official entertainment partner of BOA. The official BOA award and trophy provider is BJ’s Trophy. The BOA official UnPlugNPlay Rec Room powered by Killerspin.